Resumes are our ticket to getting that interview for a job we have always dreamed of. It is not just any other write up about yourself that you’ve done in one of your school subjects. Your career actually depends on it. This is why quality truly matters when it comes to resume writing. Crafting your own resume could be tough. But for as long as your guided with the following tips and tricks, you are sure to secure that job interview you’ve been eyeing for a long time now. An executive summary describes both of your objective and key selling points. It is similar to an objective. The only difference is that the executive summary is a little bit longer as compared to the objective. Instead of simply stating that you are seeking for a specific position in your objective, why not state in your executive summary that you are a graduate of the Harvard University with experiences as a business man who now seeks to showcase business administration talents in an executive position at XYZ Corporation. Same goes for your education, it is expected that you include the school you attended, year you graduated, and the degree that you have earned. On the other hand, there is nothing wrong with mentioning your academic projects, advanced coursework, and other activities that are relevant to the position you are applying for. Also, including the honors you have received during your study is not a bad idea. and start with action phrases. Contrast. Does your name stand out? Are section headings easily distinguished? Do they compliment the body text? Neatness and Alignment. Is the text crisp, dark, free of streaking, of uniform weight and professional quality? Are all alignments perfectly straight? Are there missing and extra spaces between words or sentences? Balance. Are there any large blank areas in the page? Are the text centered horizontally and vertically? Style. Are the fonts simple and readable? Is the overall makeover you created pleasing to the eye? Paper condition. Is it perfect in every way? If not, consider revising. Always remember that your resume could either make, or break your chances of snagging the job you want. Be innovative. Be creative. Be professional. Let our skilled resume professionals and experts help you win your dream job. 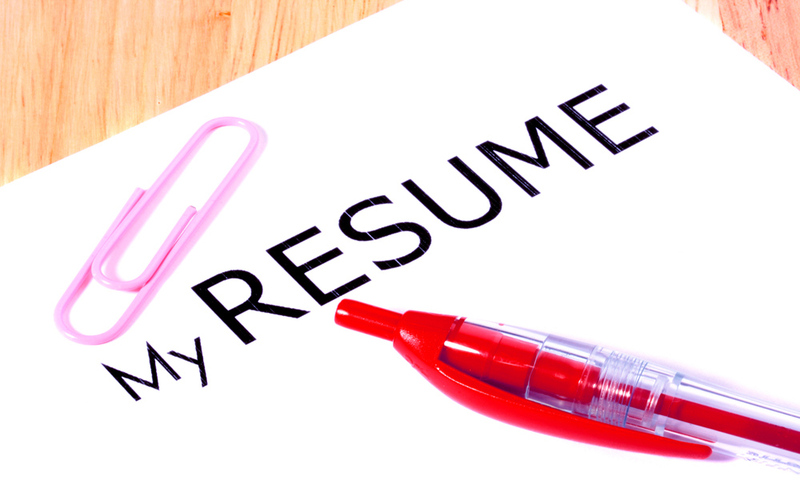 TeamResumePro has the best and most updated resume format that ensures you’ll get called in for a job interview. Visit our web site or contact 1 (844) 993-3841 for more details.